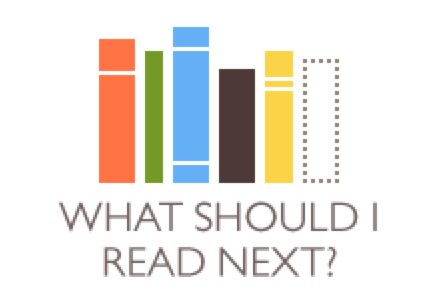 Not sure what to read next? Click on one of the images below. These sites will help you find more exciting titles.